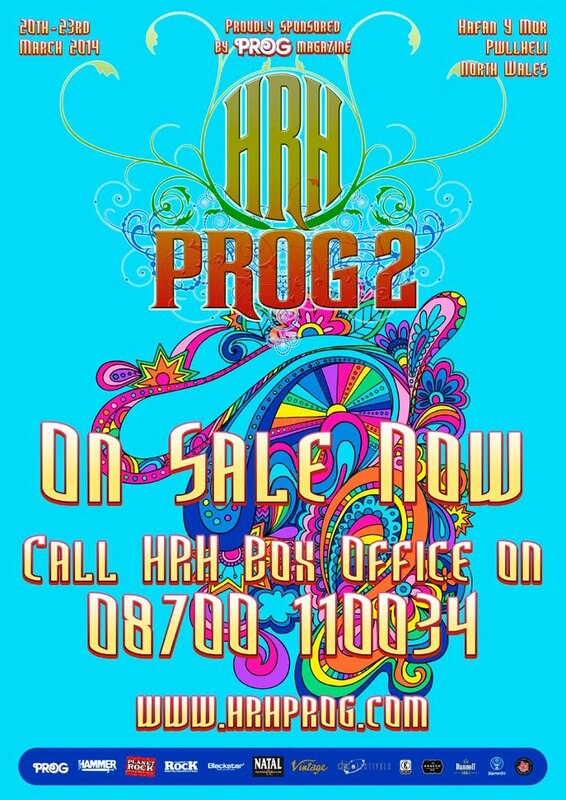 Following the success of the inaugural HRH Prog festival at the Magna Centre in Rotherham last weekend, the second edition has been announced – at a new location. HRH Prog 2 will take place at Havan y Mor, Pwhelli, North Wales, on March 20-23 next year. And Chic Festivals boss Jonni Davis promises the change of site offers a better experience for prog fans. He explains: “I’m keeping it all on one big stage with huge production – but there will be a second, unplugged, stage. Accommodation options include self-catering lodges and apartments, with shops, cash machines and bars offering real ales. Everything is packed into a seafront location not far from Portmeirion, where cult TV show The Prisoner was filmed. “We’re extending the length of the experience too,” says Davis. “We’ll start with a Thursday night pre-party from 5pm until 1pm, including a bit of a laugh with prog quiz and bingo.